Everyone has bad days, and children are no exception. 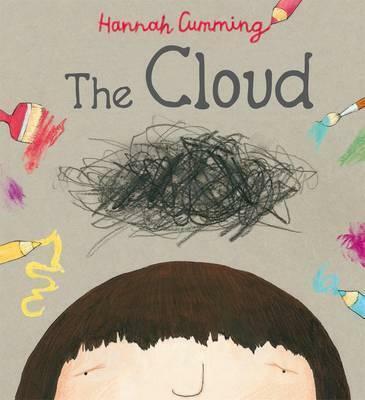 When a black cloud descends on a little girl at school, support from a classmate with a great deal of imagination helps to brighten up everyone's lives. The atmospheric illustrations really tell the story in this delightful picture book from a new author/illustrator.